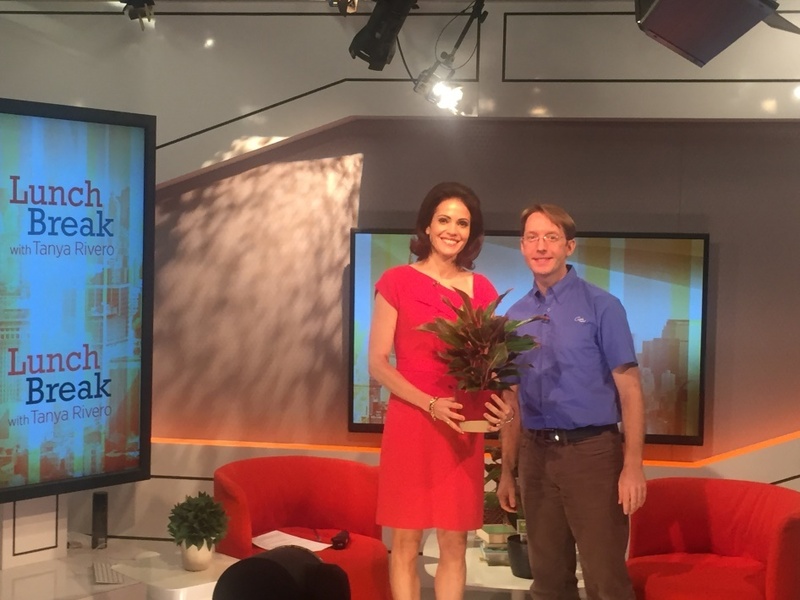 On a media tour in New York City, we secured an interview on the Wall Street Journal’s Lunch Break Live program for our client Costa Farms, one of the nation’s largest growers of ornamental plants. 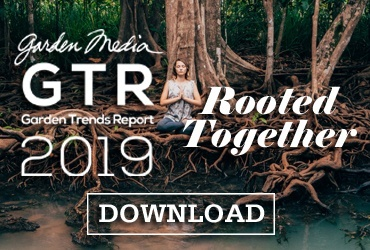 This video clip was picked up by both Amazon and Yahoo Finance leaping it to our number one placement of the year with a total reach of 974 million. For our client, Davey Tree, we have an arsenal of tree experts on hand that we pitch to regional markets. 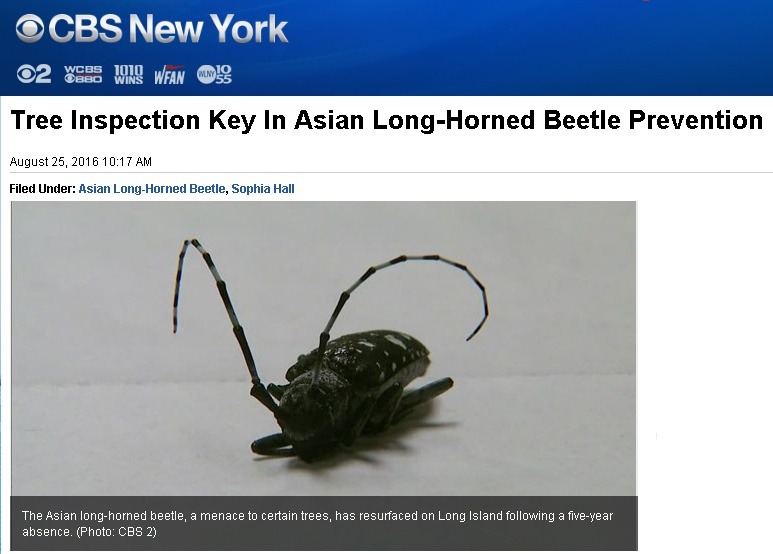 For this placement, their arborist spoke to CBS New York about the area’s Asian long-horned beetle infestation. 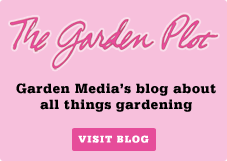 The segment aired on the radio and shared online to more than 23 million. 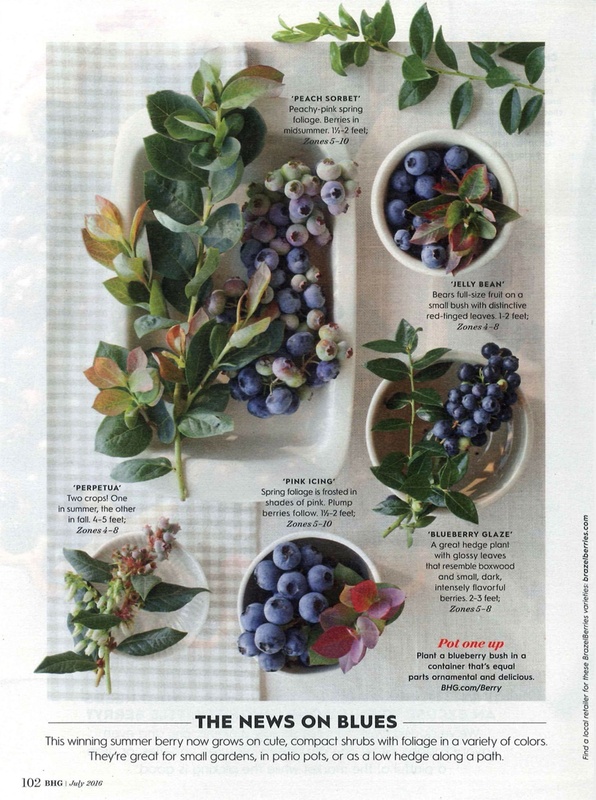 This placement in Better Home and Gardens was a highlight for BrazelBerries. 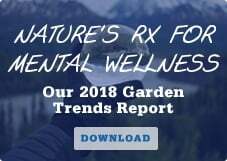 With their amazing collection of edible berries for the home consumer, we pitched the idea of story that would involve both gardening and food in spring of 2015. The BH&G team came to BrazelBerries’ farm in the summer of 2015 for a photoshoot which made it into a larger story on cooking with blueberries reaching more than 7.6 million. 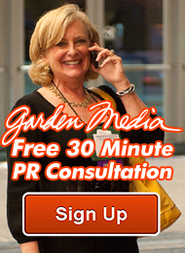 For the launch of new product you need to have a clear PR strategy. Part of our strategy is sending product samples to selected media so they have a personal experience using the product. 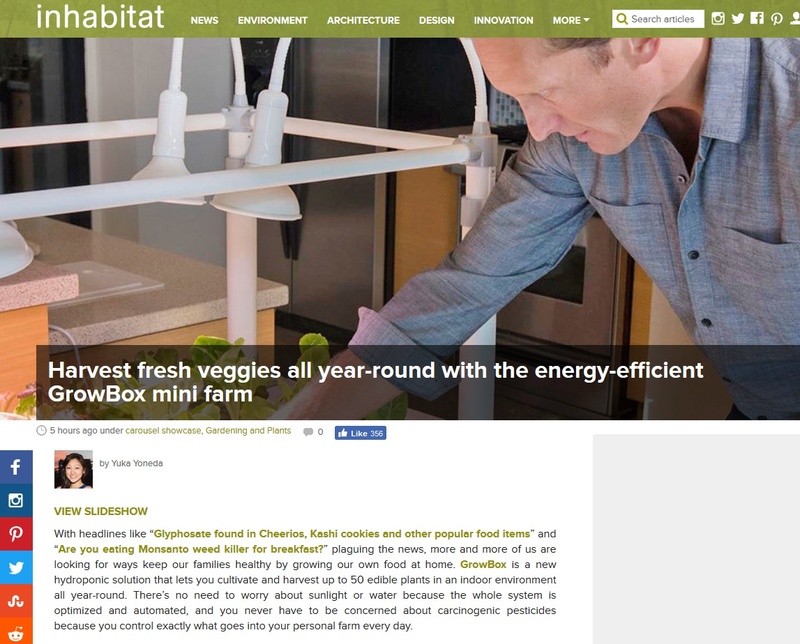 We launched OPCOM Farm’s new GrowBox in November and were thrilled for this December placement on the Inhabitat green blog, which reaches more than 14 million! It’s been a wonderful year for hits! Here’s to a successful 2017! Want to be featured on our 2017 hit list next year? 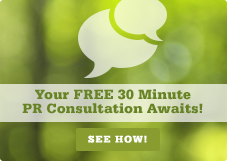 Contact us for a free consultation!